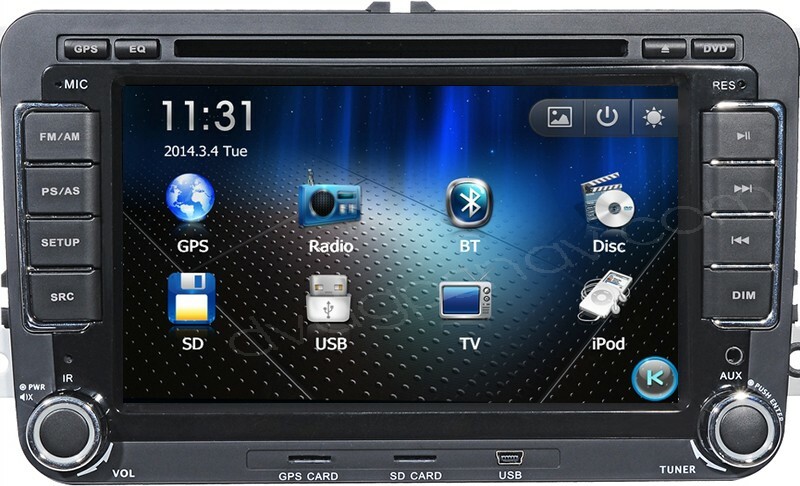 It is no wonder that many car owners in these days are not hesitating to install a good aftermarket car DVD player to enrich their driving experience with a vareity of functions and features built-in. 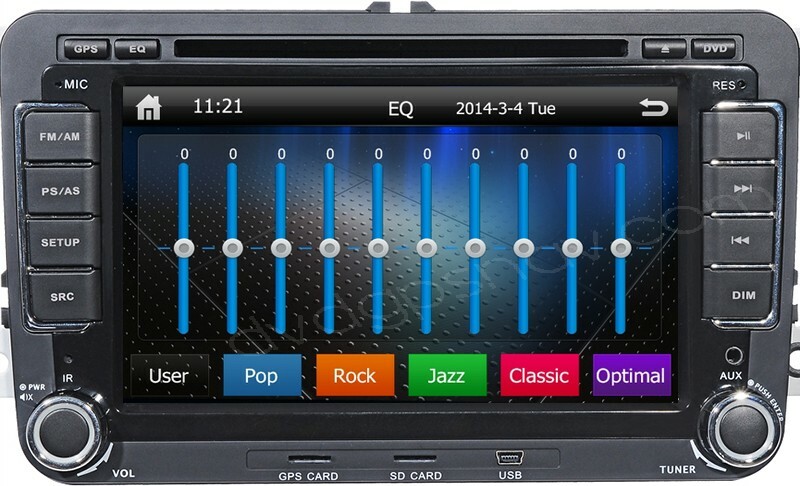 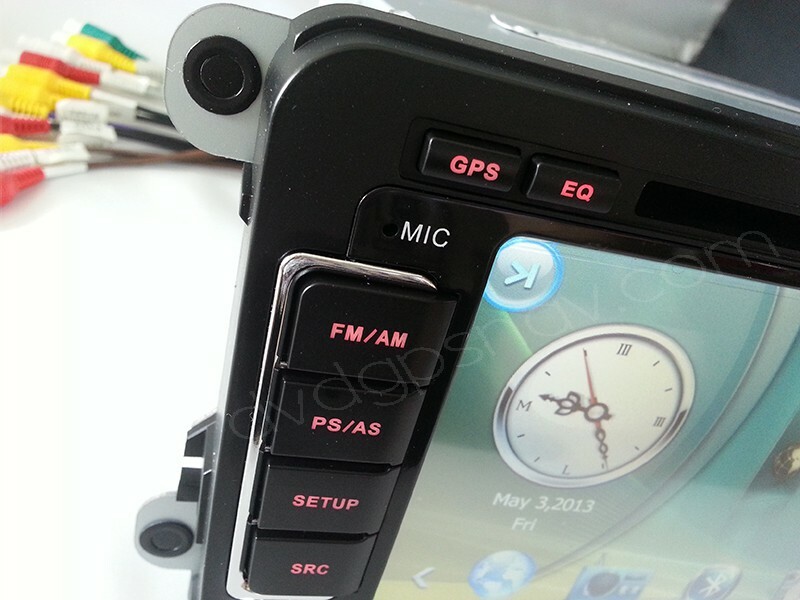 This double din car DVD player with GPS nav is special for Volkswagen vehicles. 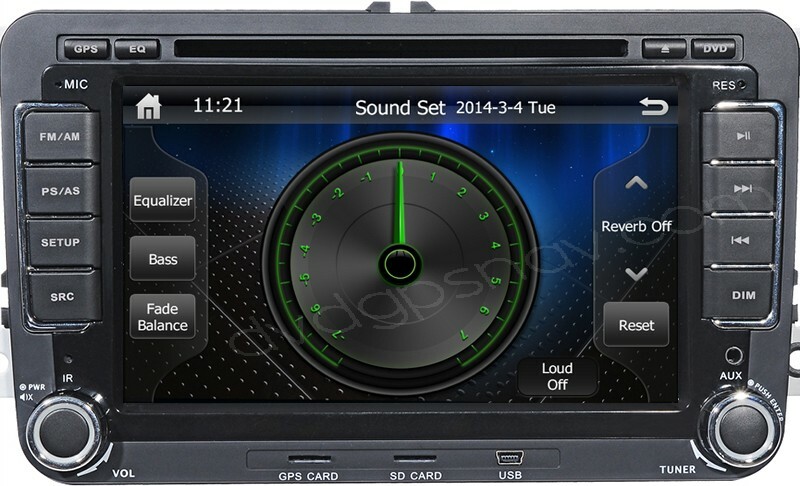 If you are a Volkswagen owner and planning buy a aftermarket head unit for your car, make sure you choose the right DVD player to fit, if you have any doubts if this unit can fit your car, please do not hesitate to contact us and send a dashboard picture for further checking. 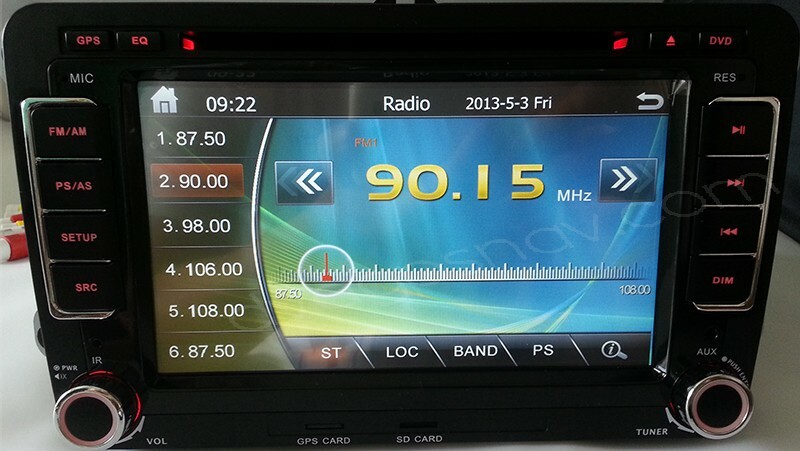 30USD OFF now! 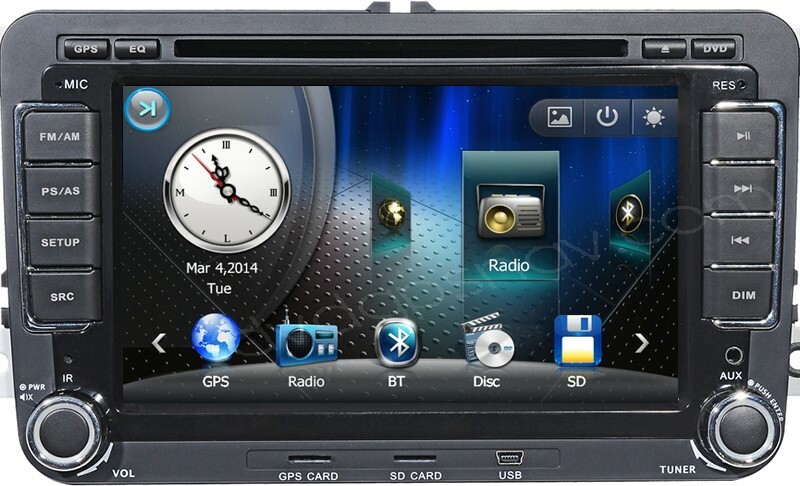 ONLY US$269, Besides, 8GB SD card with Maps for FREE! 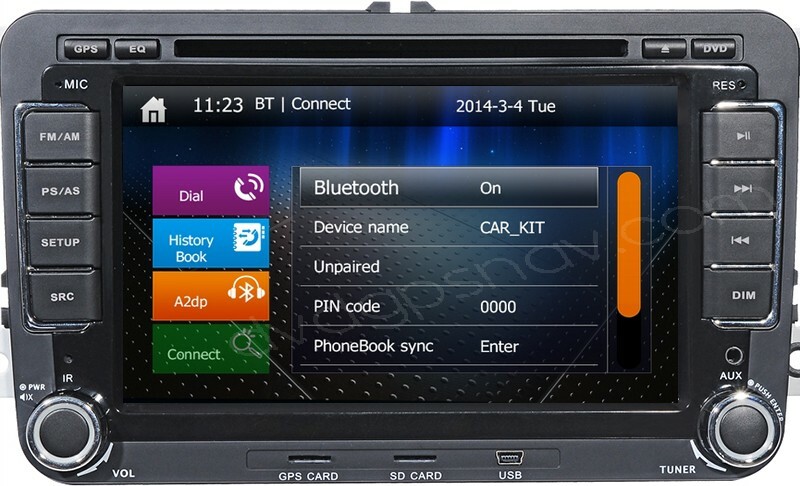 It is no wonder that many car owners in these days are not hesitating to install a good aftermarket car DVD player to enrich their driving experience with a vareity of functions and features built-in. 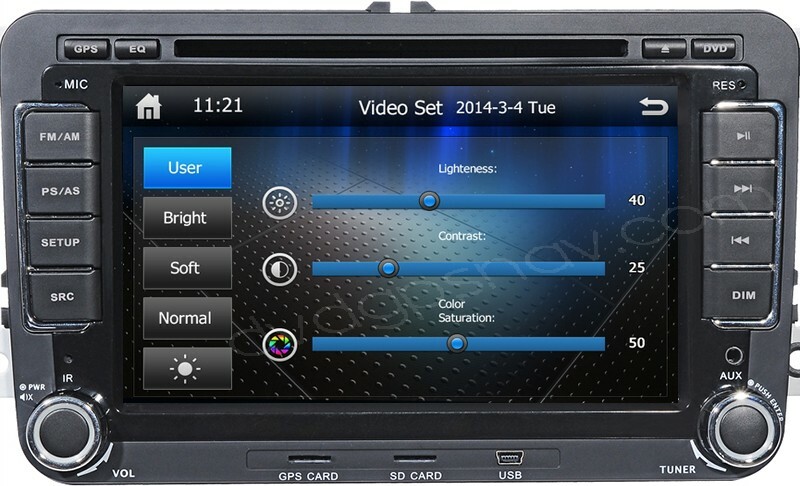 This double din car DVD player with GPS nav is special for Volkswagen vehicles. 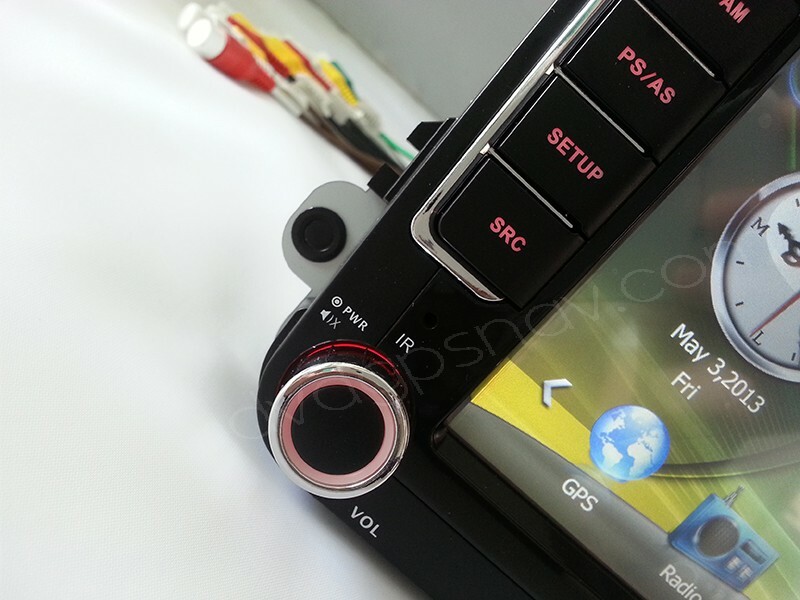 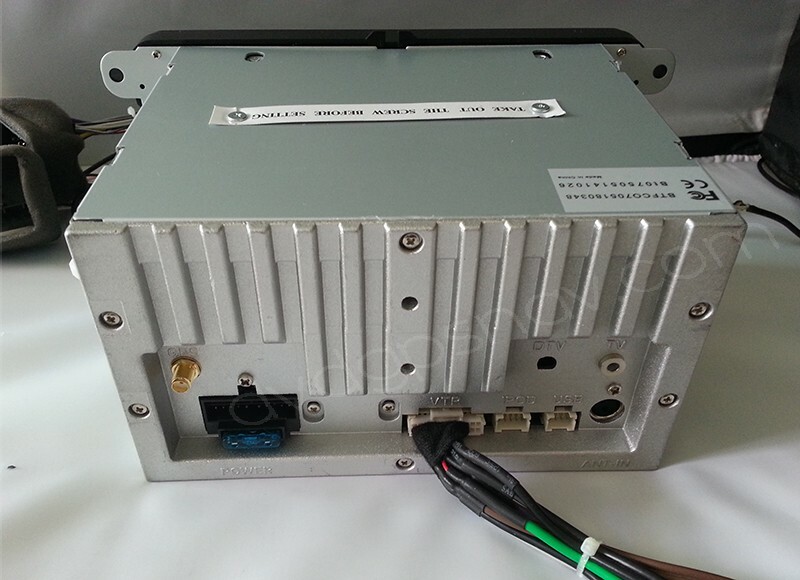 If you are a Volkswagen owner and planning buy a aftermarket volkswagen dvd navigation head unit for your car, make sure you choose the right DVD player to fit, if you have any doubts if this unit can fit your car, please do not hesitate to contact us and send a dashboard picture for further checking.